For two years, AT&T has been a leader in the development of 5G wireless services. For the last few months, it’s been in a neck-and-neck race with Verizon to be first with a trial of a practical 5G network. Early this week, AT&T announced a significant advance in its experiments with 5G technology. 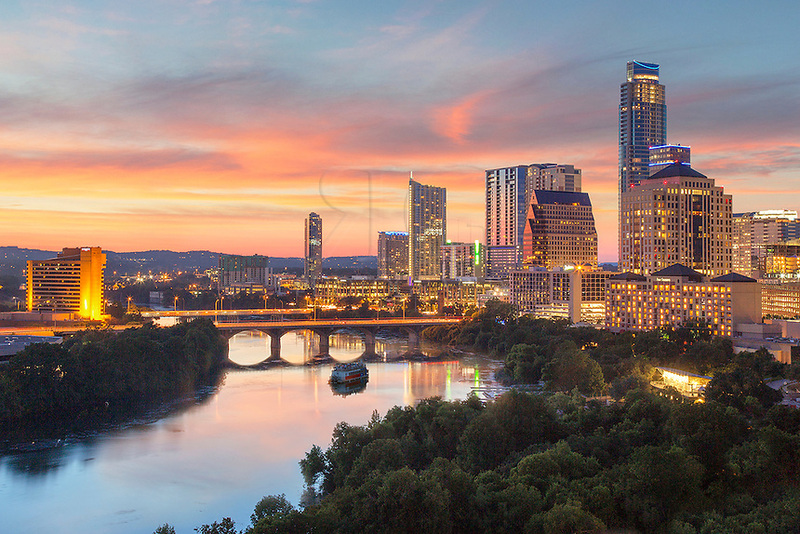 In Austin, Texas, it has launched a trial of 5G tools and millimeter-wave spectrum to carry its DirecTV Now streaming video service. This current test involves both residential and commercial customers. In 2016, the telecom tested a fixed wireless 5G system strictly for business customers. AT&T said it expects the system it’s testing now to deliver speeds of up to 1 gigabit per second (1 GB/S). This is about twenty times the speed of a typical cable broadband connection. Early this year, AT&T worked with Nokia to test a DirecTV Now stream over a 5G fixed wireless network in its labs in Middletown, New Jersey. 5G means ‘fifth generation’. The existing generation of wireless technology is WiMax or 4G LTE. All 5G networks will operate on OFDM coding similar to that used by 4G LTE systems. The 5G systems, though, will feature much lower latency*** and much more flexibility. Besides lower latency, 5G networks are expected to hold much higher capacity, possibly even 1000 times the capacity of 4G LTE networks. They will feature far higher speeds than current wireless systems offer, possibly as high as 20 GB/S. This is 10 times the speed of the most advanced fixed fiber-optic networks operating now, and about 1000 times the speed of a typical existing wireless connection. ***Latency is the time is takes data to travel from source to destination. Very low latency is necessary for interactive gaming, remote surgery, or automobile collision avoidance systems.